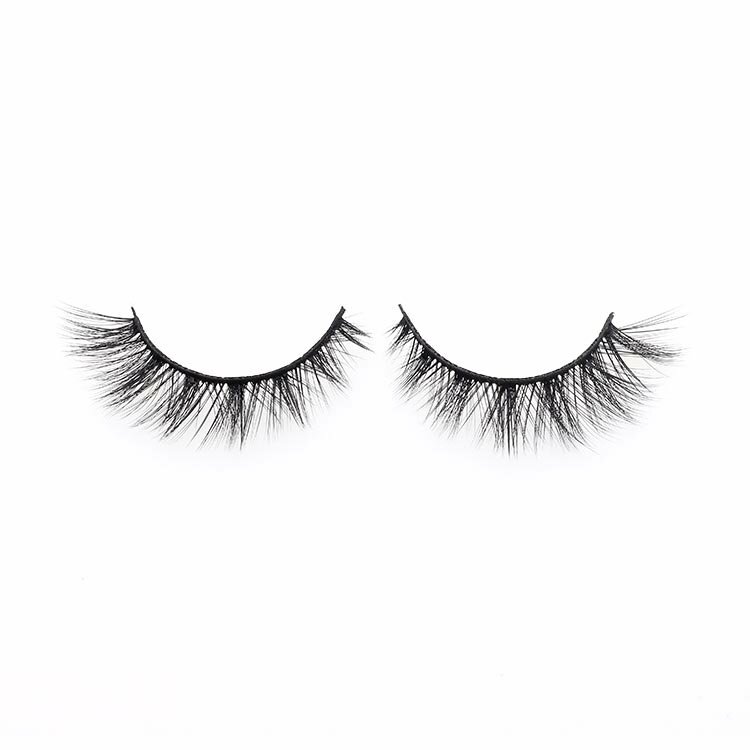 3D silk eyelashes chicago private label custom package.Meidear lashes are 100% handmade silk, that provide the most natural looking lashes in the market, all while lasting longer then any other lash (up to 25 applications). 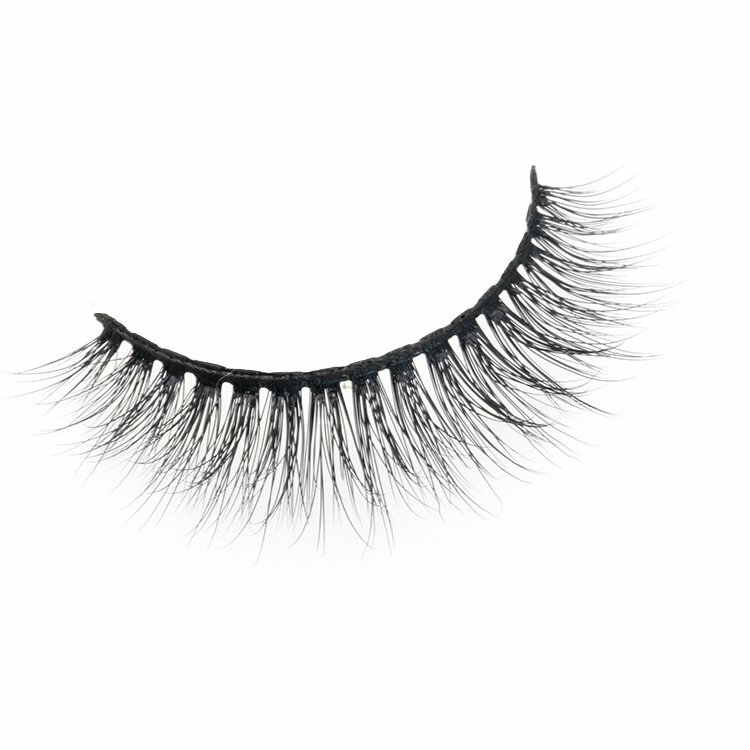 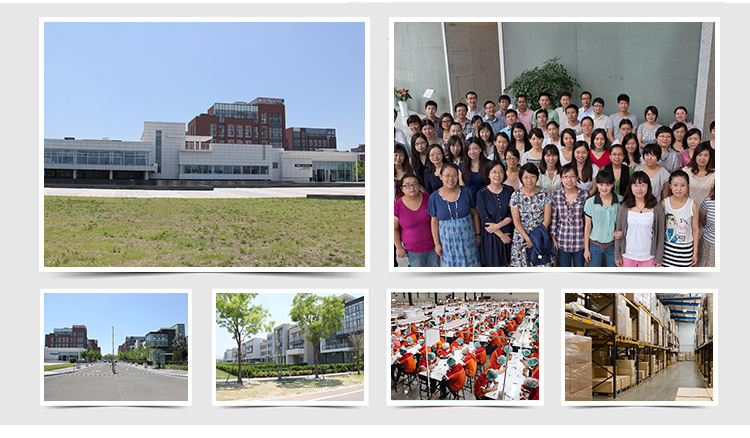 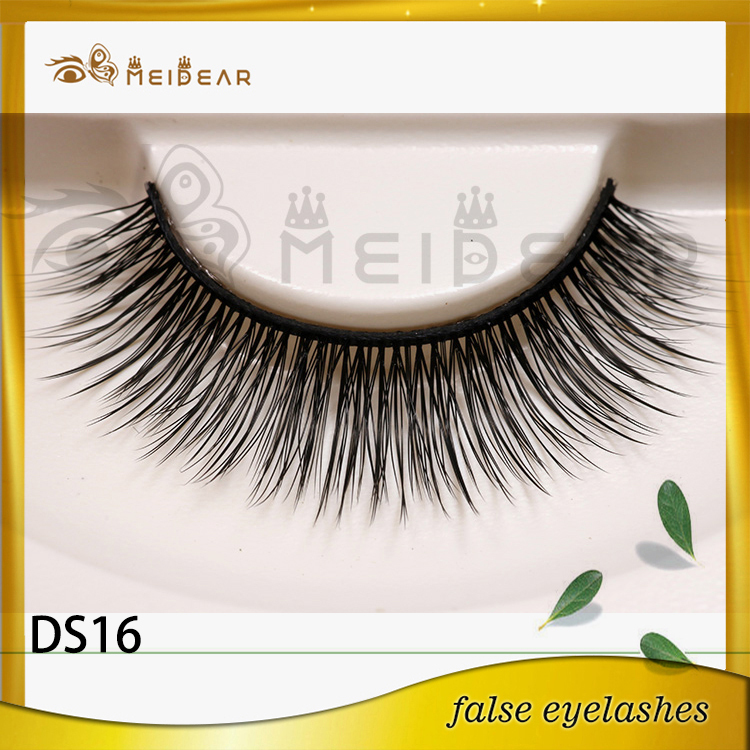 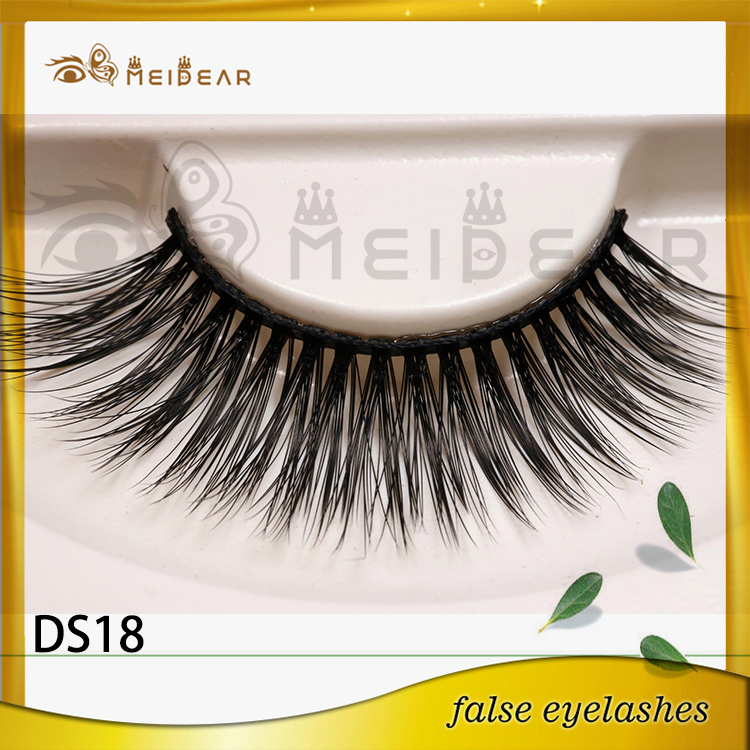 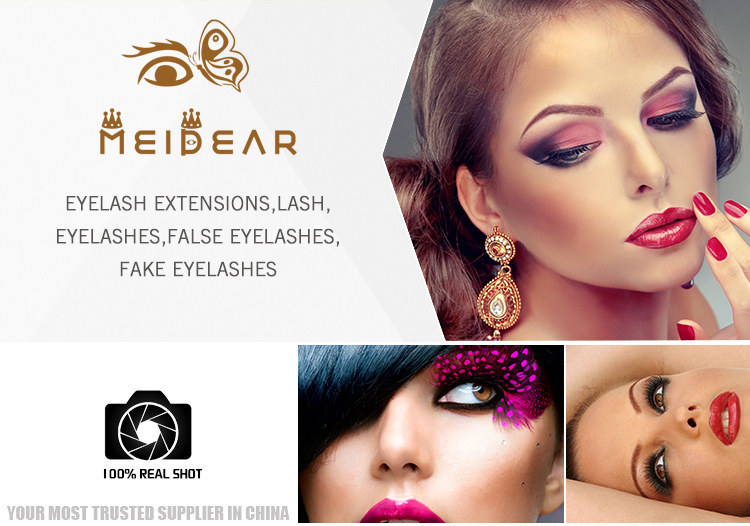 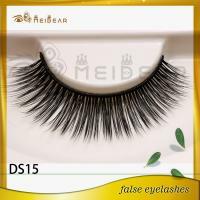 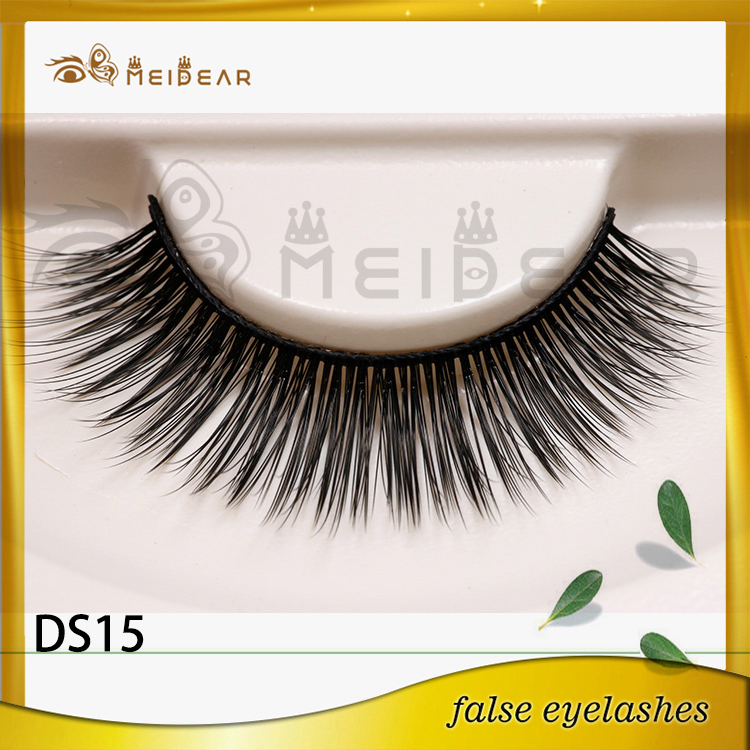 Meidear eyelash, Premium 100% Silk Hair is Only The Start. 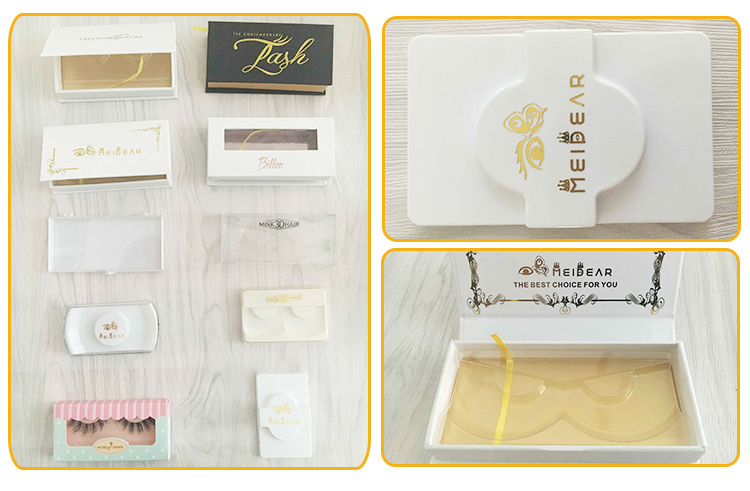 We Custom Designed a Range of Styles Suited For Different Eye Types, Make Your Eyes Perfect ! 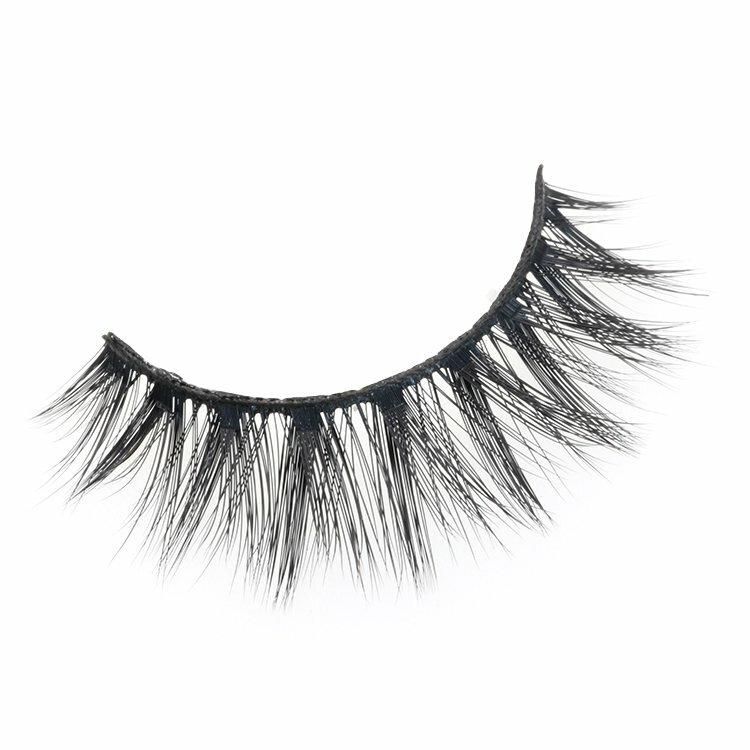 and You Never Feel You Wore False Eyelashes !